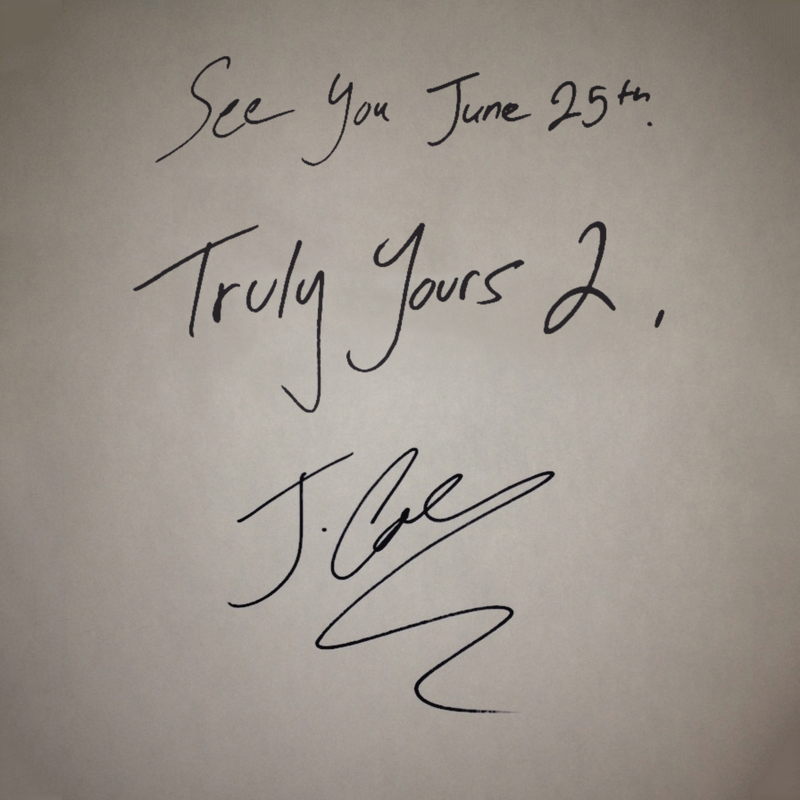 From J Cole to his fans! “As Promised. Another Thank You for your patience.